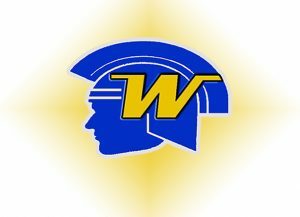 It’s a pretty quick turnaround from the Lake Conference Nordic ski meet to Monday’s Section 6 meet for Wayzata. The Trojans performed well at the Lake meet, winning the boys title. Anders Sonnesyn won the individual pursuit title, and his teammates James Schneider and Luc Golin were the next two racers in. The Wayzata girls placed second behind Edina. Mara McCollor won the girls title.